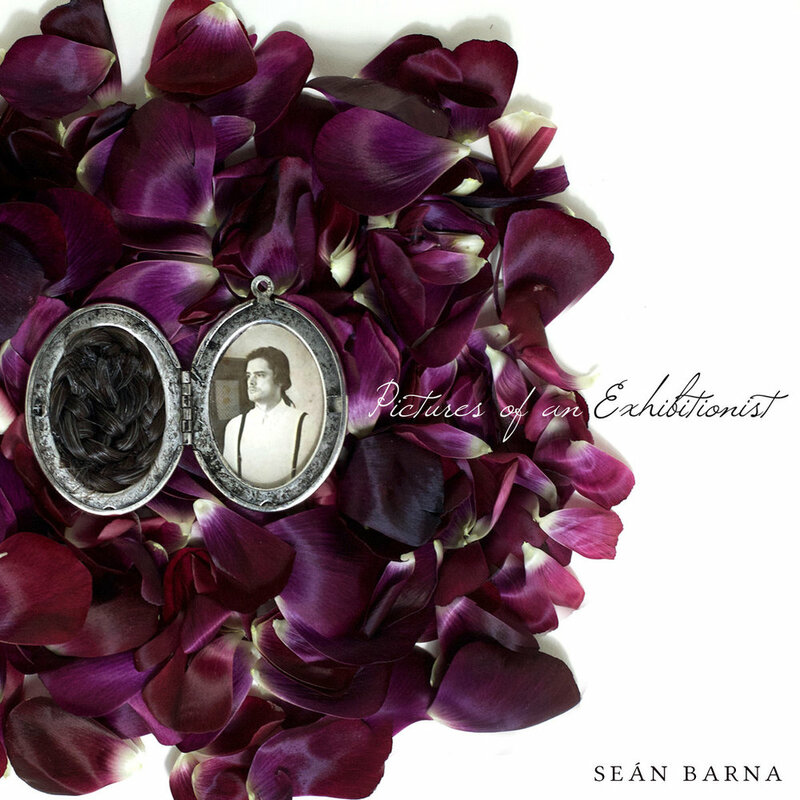 On his first full length Pictures Of An Exhibitionist, singer/songwriter (and, full disclosure, one of our brodawg's) Seán Barna is getting in touch with his feelings and delivering a savagely raw set of songs that chronicle his adventures in LA and Washington, DC over the past few years. Kevin and Marcus (Dowling) are sitting down with the "dark lord" of folk to talk the ins and outs of Exhibitionist, life after DC, and more. PLUS! Instead of giving up on being a musician after suffering a crippling health crisis, Kaeley Pruitt-Hamm poured her experiences into her new EP, Hi From Pillows (out NOW on Local Woman Records). Part art, part activism, Pillows tackles important issues that affect us all, exploring them through a slightly-honeyed indie-folk lens. Check out the single "Thorns" from this gem of an EP. Check out the track "Thorns" from Kaeley Pruitt-Hamm's Hi From Pillows.